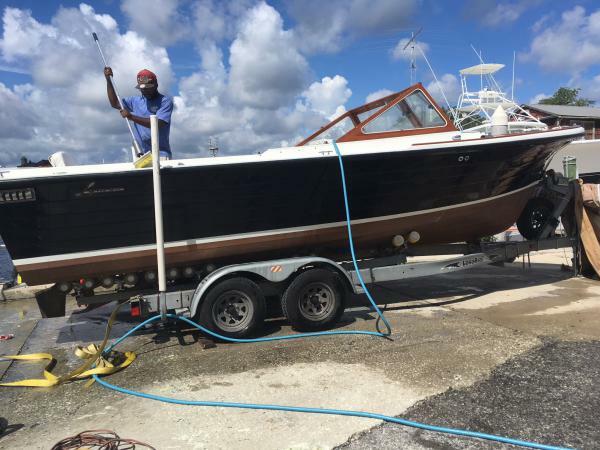 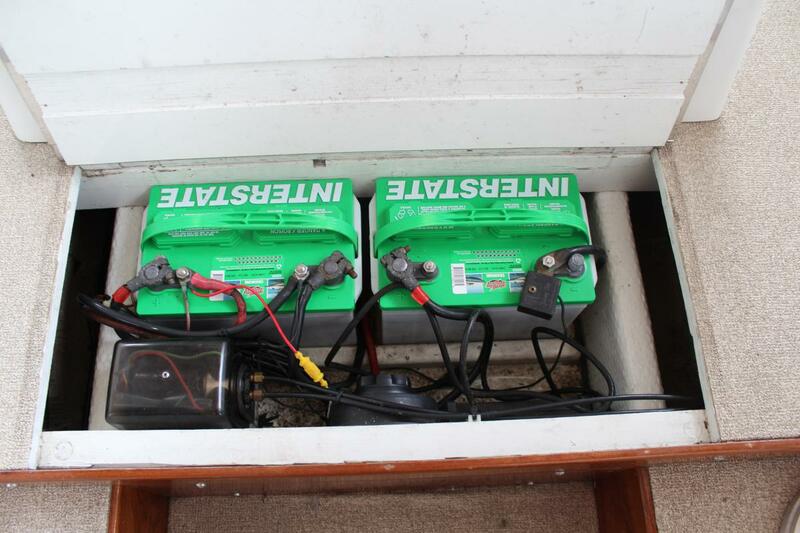 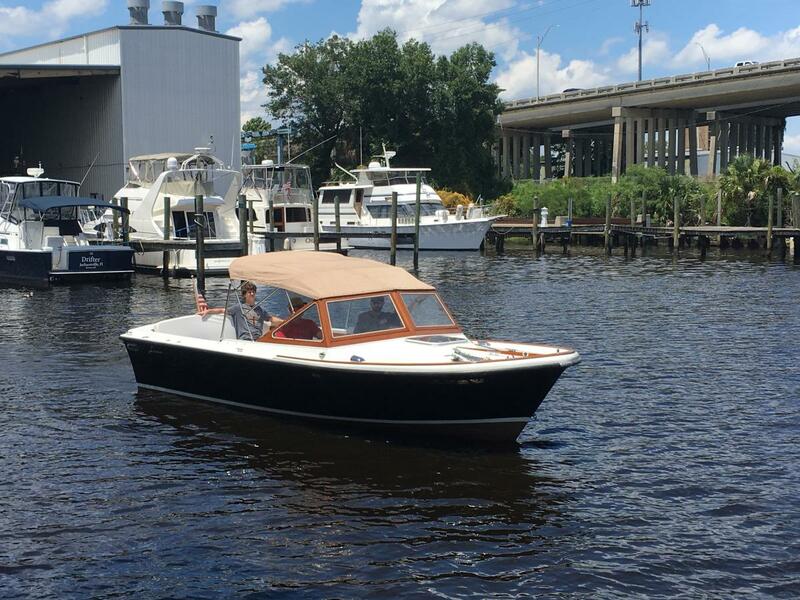 **NEW fwd bilge pump and engine tune up included; NEW oil and filter, raw water pumpimpeller, two drive belts, distributor cap and spark plugs.Completed at the Huckins yard *** Trailer and boat cover included. 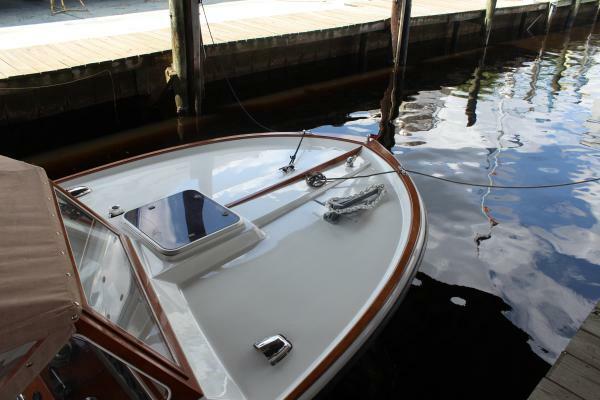 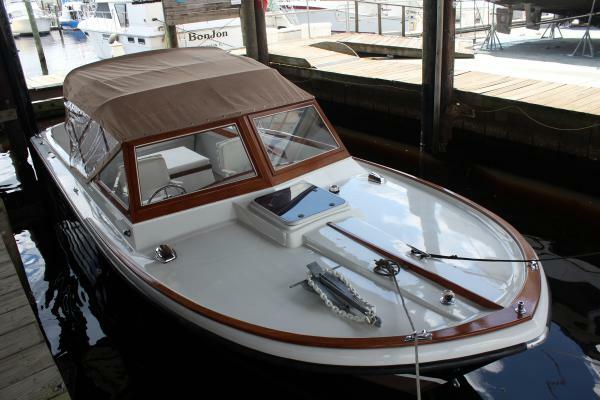 This is a fiberglass composite hull that looks like a classic. 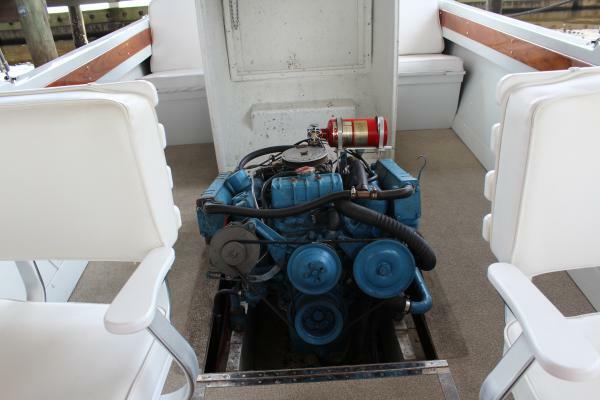 Only 50 hours on the Chrysler engine rebuilt in 2006. Engine is fresh water cooled. 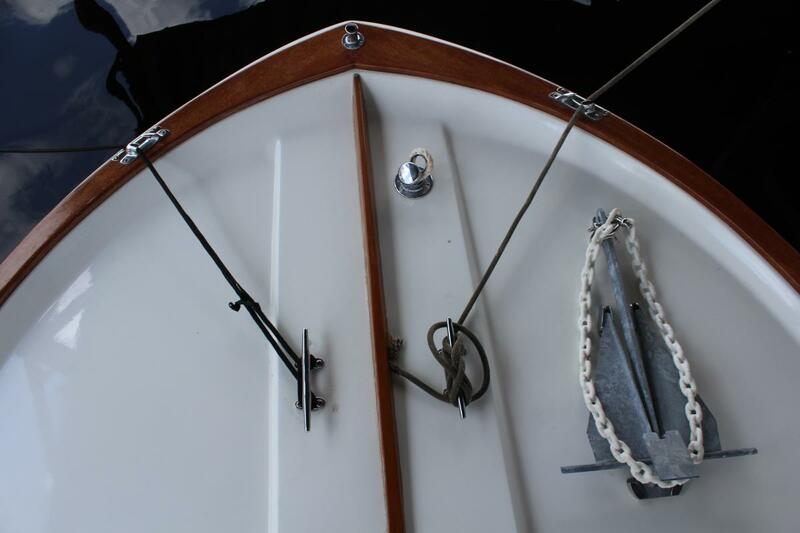 Equipped with a 2007 Load Rite Tandem trailer. Custom built vented mahogany windshield. 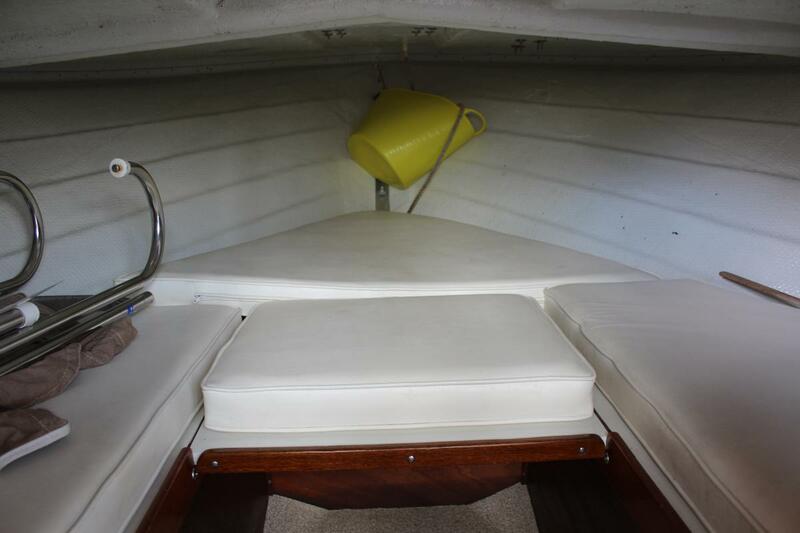 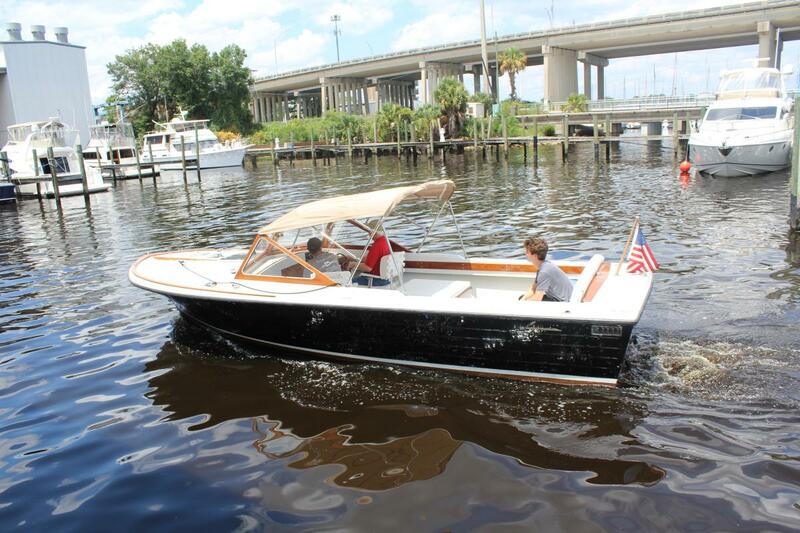 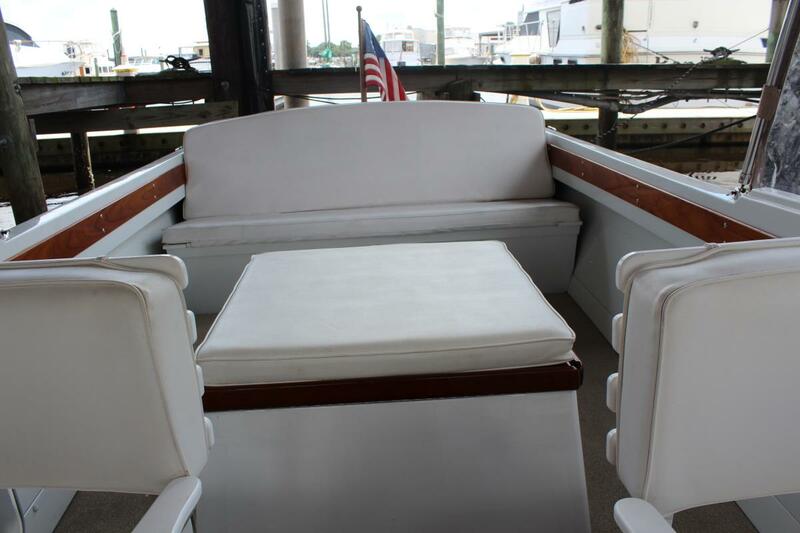 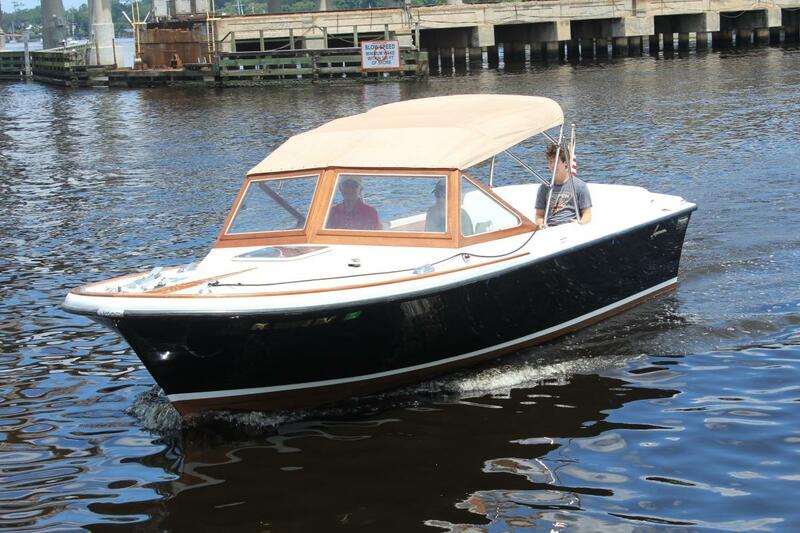 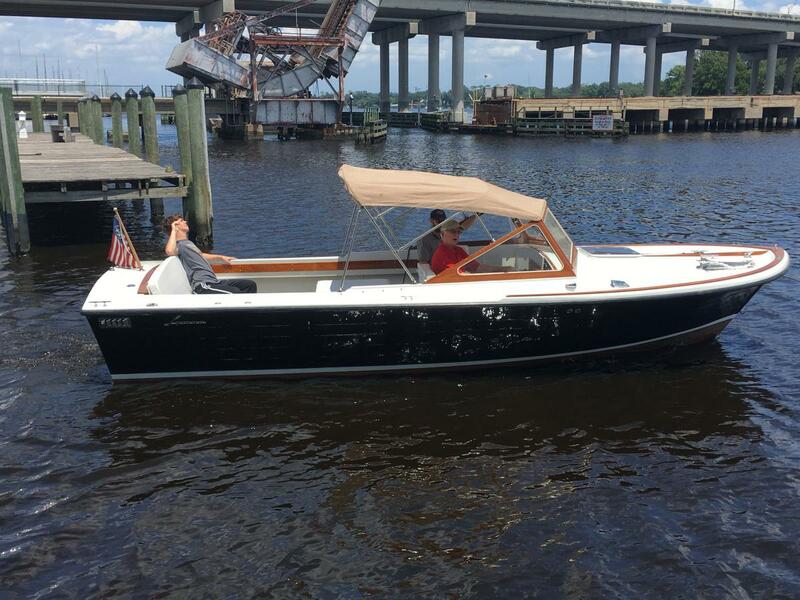 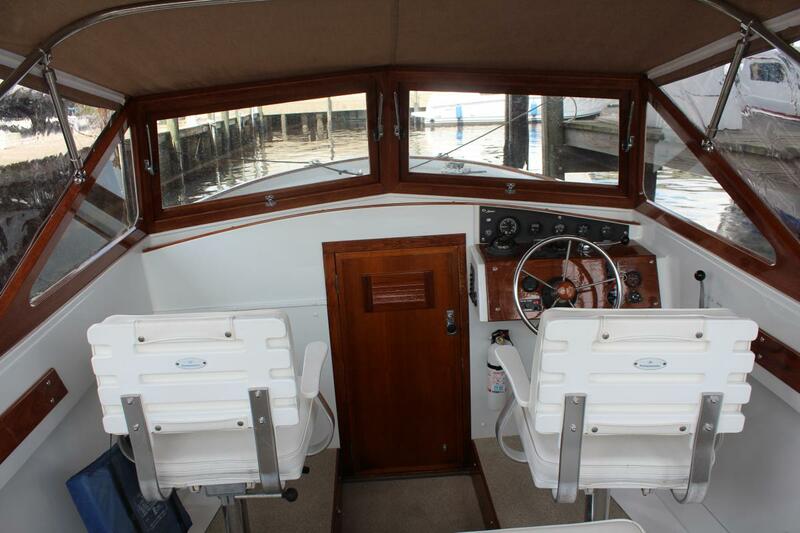 The high gunwales make it an ideal boat for small children or a comfortable cocktail cruiser for the adults. 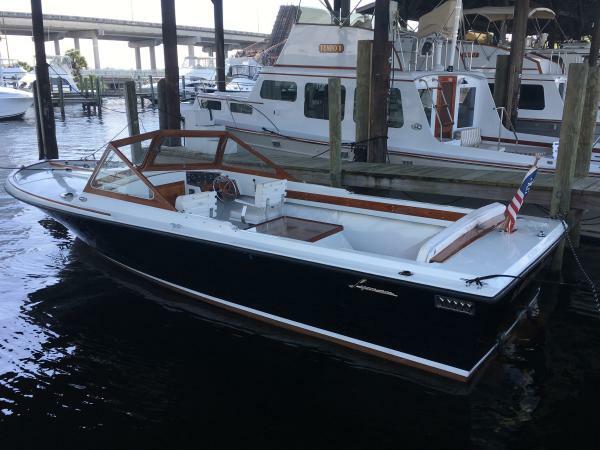 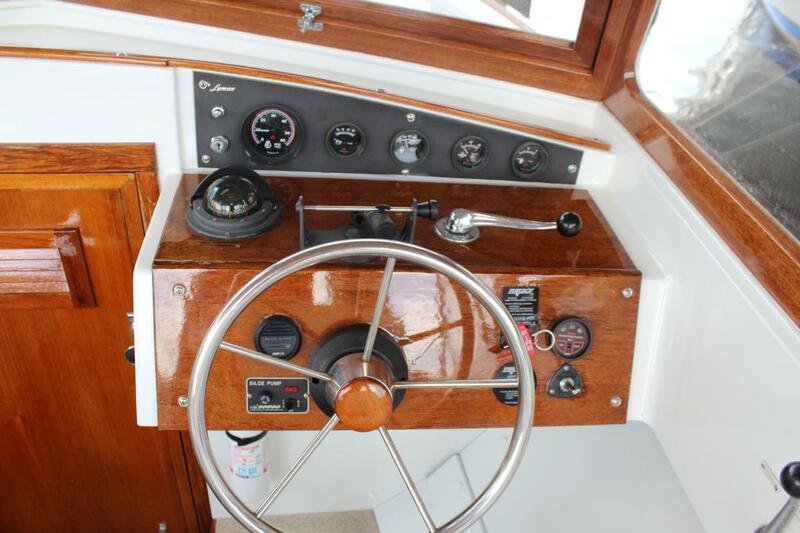 Dry, comfortable ride, suitable for inshore cruising.Photos taken 7/27/18.